This page is dedicated to the Diva of the Net. I am very proud to be a member of this wonderful group of outstanding ladies, who know that they can, and should, make a difference in the lives they touch. 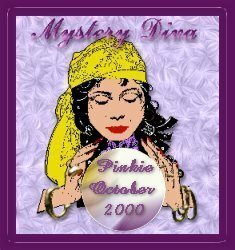 To learn more about this group click my Diva logo. 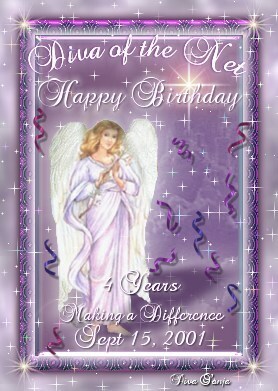 I have been a member of the Diva of the Net for 2 years! DIVA CREED Women of the Net, who have created a website with love, compassion, and understanding. Have given something of themselves to others. Shared experiences, and hope. Has Belief in herself as a major contributor to the cyber world. Her website will not now, or ever, be linked to, nor contain any prejudicial, offensive, illegal, or pornographic material! 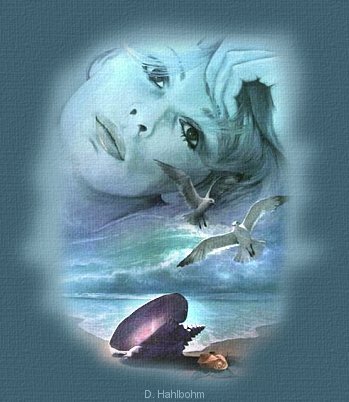 A Diva is always willing to share ideas and her philosophies, while maintaining other's rights to their individuality. 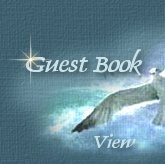 She will welcome the insight of other Divas and ponder their perspectives with consideration, and a possible lesson to a higher growth for her own thoughts. A Diva will always strive to shed peace and love throughout the internet community. She will abide by the pledge of the Divas at all times. 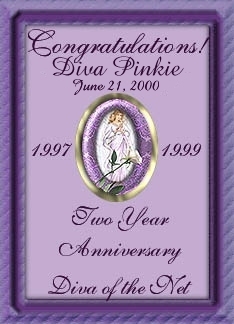 Each month one Diva is honored for the Honored Diva Award. 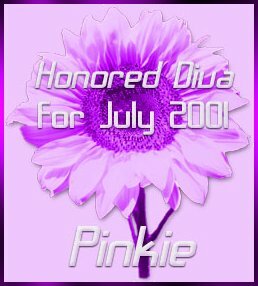 I was chosen Honored Diva for the month of July 2001. It came as a total surprize and I was delighted ! Thank you Ladies for the honour !